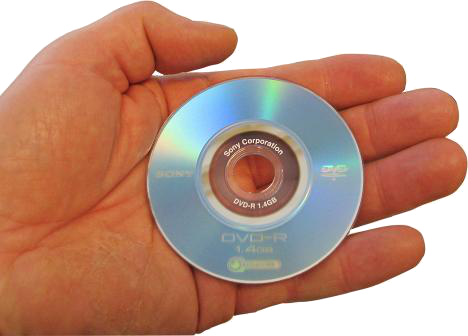 In 2006 we started in the Dutch PMTO project with recording videos (at that time on Sony mini-DVD cameras) and selectively putting them online via the Dutch Broadcasting Organisation (NOB). Online videos were viewed for translation and supervision by ISII and later by PI Research. At that time Tammo was employed by TNO, the Dutch organisation for scientific research and Jan was self employed. In 2009 Jan and Tammo started their company Kleine Stappen (Small Steps), which we now (internationally) call Tools for Research, since our customer base has expanded beyond the Dutch borders. In 2009 we started with building an infrastructure for professionals & researchers in youth care, in order to support them in keeping track of their cases and their sessions. Since 2010 therapists are able to upload their own videos through our custom built software, which runs from the same SD-card as where the recordings are stored. In the last 5 years more than 200 therapists have uploaded about 30,000 videos, totalling up to 25,000 hours of video in our portals (March 2015). I'm interested, can I acquire this for my organisation? Yes, you can, the App is available for our customers in the Volume Purchase Program of Apple. We have the app configured to work with one of our Session Portals. We can easily adapt the App to work together with your application needs. But remember, it needs a secure place for uploading to. We normally provide that in our Session Portals.